Hope you didn’t have too much trouble finding me here. This is what happens when I get too busy & forget to renew my domain on bethfehlbaumbooks.com: somebody snaked it out from under me and everything is g-o-n-e. 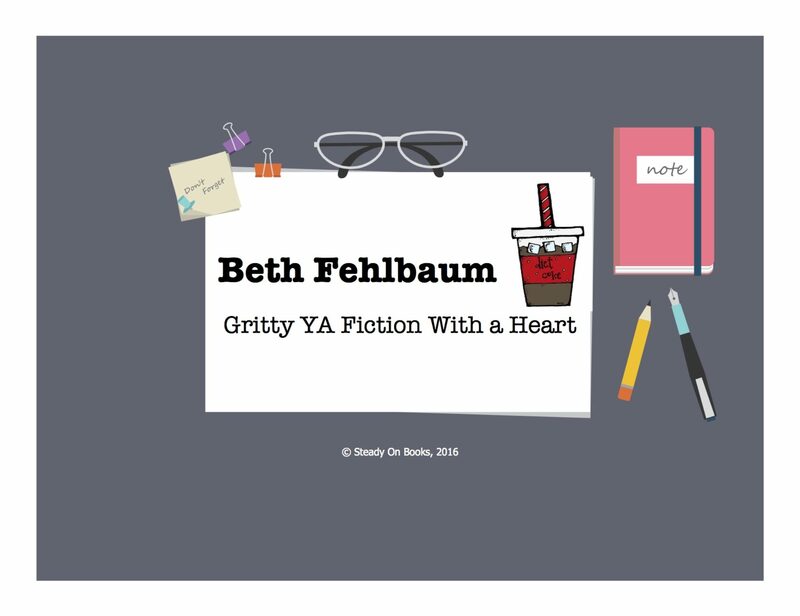 So, welcome to bethfehlbaumbooks.INFO…see what I did there? Mm-hmm. Have a look around; under “My Books,” you’ll find excerpts of Big Fat Disaster & The Patience Trilogy: Courage, Hope, & Truth. So check it out! I’ve spent a ton of time and uttered a lot of profanity while building this site, so I hope you like what you find! CategoriesBlog TagsWelcome to my new site! Your courage is inspiring me to make big changes. Thank you for sharing your heart with readers.